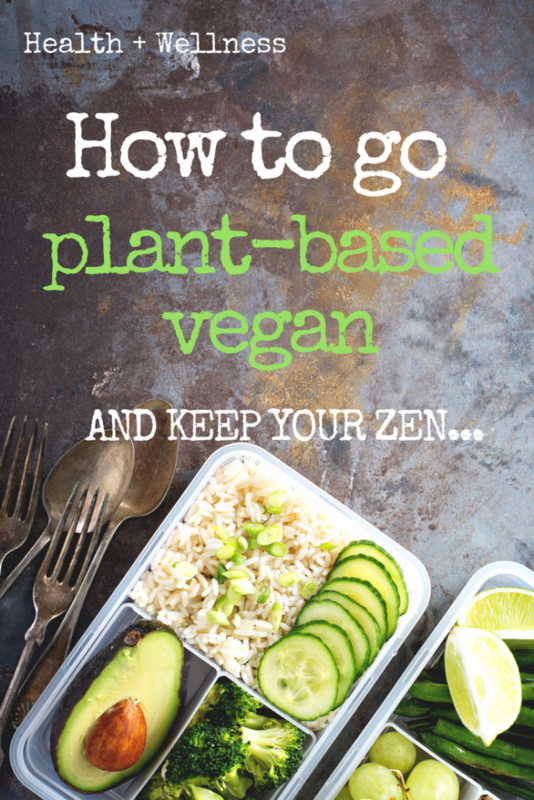 Going 'vegan' or 'plant-based' (I use the terms interchangeably throughout this post), is one of those things that is rather simple to explain by definition, but a little harder to actually execute. What I mean by that is that - to go vegan, all one has to do is give up animal products (and byproducts). Simple enough right? NOT! When all you've known is a diet (and a lifestyle) filled with bacon, eggs, and milk - it can be rather daunting to give all of it up. Trust me, I've been there. I was 'not a vegan' once, too. So, in order to ease some of that 'beginner anxiety' that you may be feeling towards this whole 'go vegan' idea - I wrote out some thoughts, tips, advice, whatever-you-want-to-call it, that will hopefully help make your transition into plant based veganism a little bit easier. Printing this out, and maybe hanging this up in your mirror, or your fridge, or somewhere that you can see it and read it daily is probably a good idea. We all need motivation daily and small reminders to keep us on course. This seems pretty obvious but sometimes we 'think' about doing things and we never really 'do' it. For example – you think about 'how to go vegan' every day for a year, but you never actually make the decision. Or you think about joining a kickboxing class, you think about it every day mostly, but you never actually go. In other words – part of transitioning, part of beginning, IS actually making the decision to do so. So, make the decision. Whether that's to start tomorrow, or next week or within 6 months. But make the decision - that's when things start to happen. Take a minute, or two, or three. Meditate on your why. Write it down. Write it down again, on a flash card, on your bathroom mirror, hang it on your fridge. Maybe your why is because you're tired of feeling sick, maybe you love animals and are fed up with the system, maybe you want to be 65 and not take 10 pills every morning. Whatever your why is, remind yourself constantly. Your 'why' is what is going to keep you going. Get rid of what no longer serves you. Sometimes the only way we force ourselves to do something that makes us uncomfortable is when we no longer have another choice but to do it. Sometimes we have to burn 'bridges'. Throwing out unhealthy food that no longer serves your highest self is burning the figurative bridge. Start with a clean plate – literally. If throwing out food bugs you, I know.. I totally hate throwing out food too... 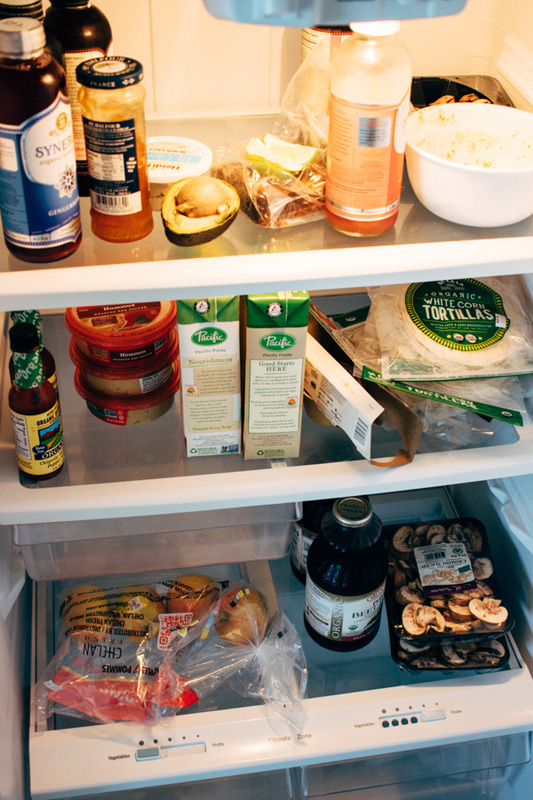 Remind yourself that this food that you are throwing out is not good for you anyway! That's one of the reasons why you're going vegan right? To stop eating all this junk food? 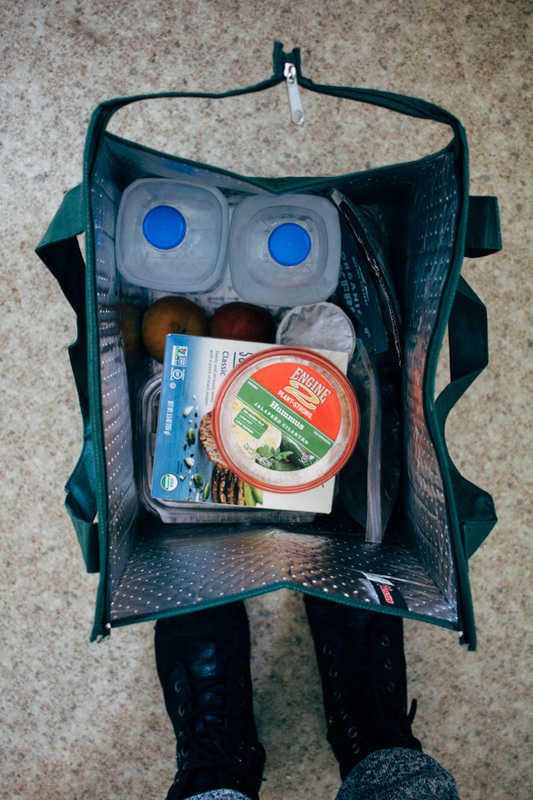 Ultimately, you can choose to give the extra food to family, friends, or an organization where you can donate some foods that you will no longer be needing. Some people go plant based vegan overnight and others take months, sometimes years to make the full transition. Find what works for you. For some, just switching cold turkey and forcing themselves into the lifestyle is what works for them. For others, small changes throughout a long period of time is what ultimately leads to a vegan life. Make small changes if that's all you can do right now. Swap out dairy milk for an almond based version. Say no to cheese on your next meal. 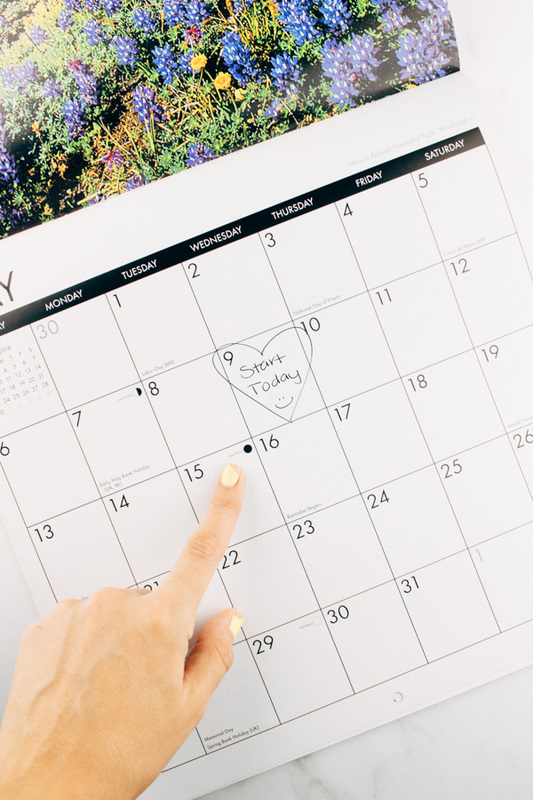 Participate on Meatless Mondays (it's totally a thing, check it out). Get rid of soda and opt for fresh juices. Next time you're eating out – choose to explore a vegan restaurant. Take your time. This is your journey. As a beginner, you will definitely have moments where you will have questions and doubts. In today's day and age we have Facebook groups, Instagram, lots of communities that you can be a part of, ask questions, find recipes, and so forth. Make sure to have these handy so that you never feel alone in this journey. I've gone ahead and listed a few of my favorite websites that helped me in the beginning, and continue to help me 'till this day! For environmental topics: I know there is a really good vegan environmental website that has a ton of information related to sustainability but I cannot remember right now. As soon as I find it, I will update this area. And if you have any tried and trusted websites, let me know below in the comments so that I can add them. When you know better, you do better. Keep learning, keep reading, stay up to date with the latest research. The more you know, the easier it will be to adapt to this lifestyle. 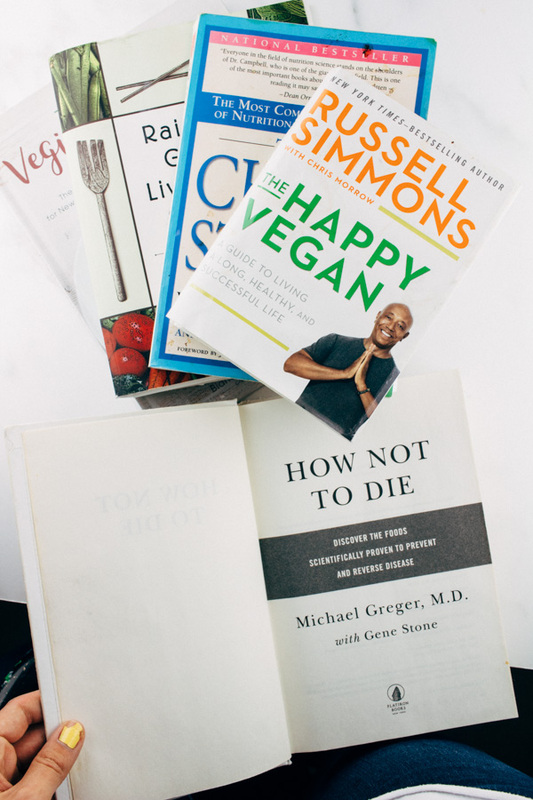 Some great books that helped me along in my journey were: How Not To Die by Dr. Michael Greger, The Happy Vegan by Russell Simmons, and The China Study by Dr. Colin T. Campbell. A few of my favorite plant based vegan documentaries that were pivotal in my decision were - Forks Over Knives, Vegucated, Cowspiracy, Food Matters and Food Inc. I could probably name at leasttt five or six more documentaries but this is a good place to start. Many of these documentaries are available on Netflix. I've included a link to their respective websites in case you want more information. If you're feeling sick, or something doesn't feel right.. listen to your body. Many people go vegan without professional help, but it's okay to seek out professional advice, and highly recommended. Talk to your doctor or your nutritionist.. let them know of your plans especially if you have other medical conditions at the moment. They might want to check your blood work more often or monitor your health while you transition. Don't force things. If something doesn't feel right it's best to stop, reassess the situation, and seek help if needed. 8. Practice grace and patience with yourself. Don't be so hard on yourself. If you mess up, just do better next time. Learn from your mistakes – use them as learning experiences so that you are better prepared for that given scenario the next time you're faced with it. Be kind to yourself. Your are not a 'fake' vegan. You are not a horrible person. You are human. If this is a lifestyle that you really want, then get back up and try again, and next time you'll do better, I'm sure of it. Not only with yourself during this transition, but with others as well, who sometimes won't understand your reasons for doing this. Don't be a mean vegan. Use your knowledge to empower those around you.